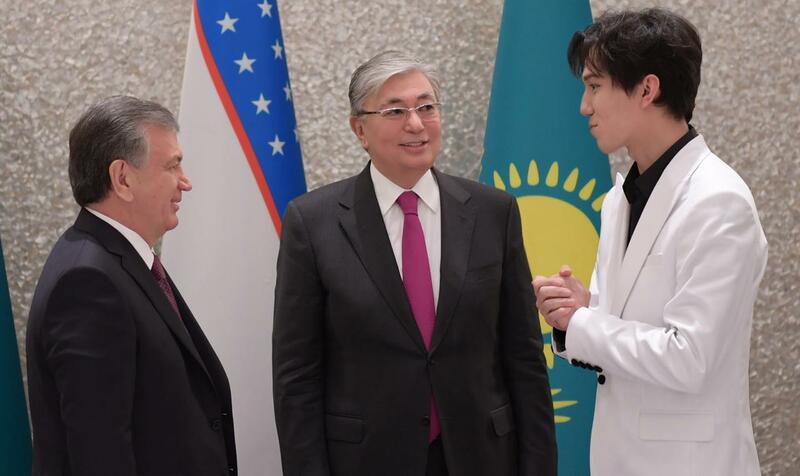 In the post President Tokayev noted that Kudaibergen's fans from all over the world want to attend his concert and listen to his rare voice. 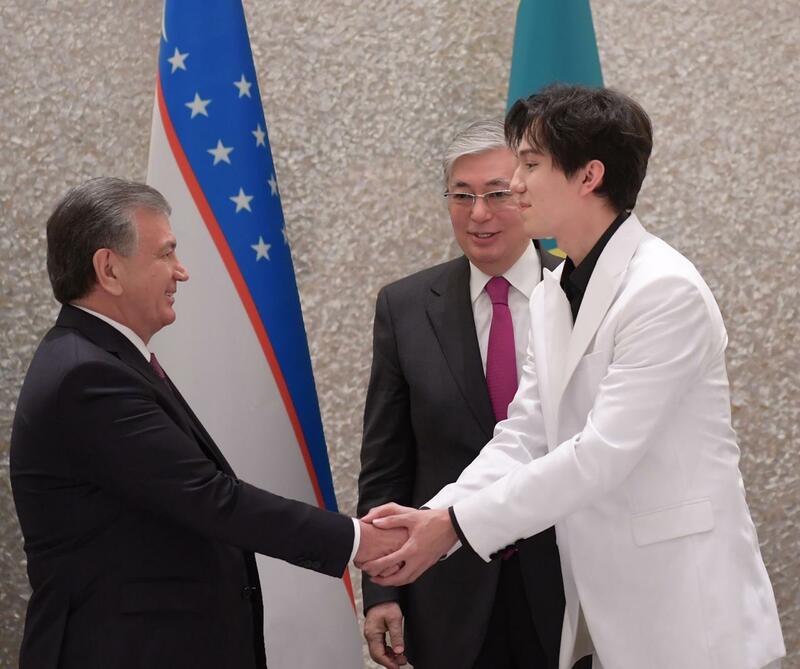 "Yesterday in Tashkent Dimash performed a French song SOS d'un terrien en detresse and won the hearts of Uzbek audience. I do believe that our young talent will reach even greater heights," the post reads. 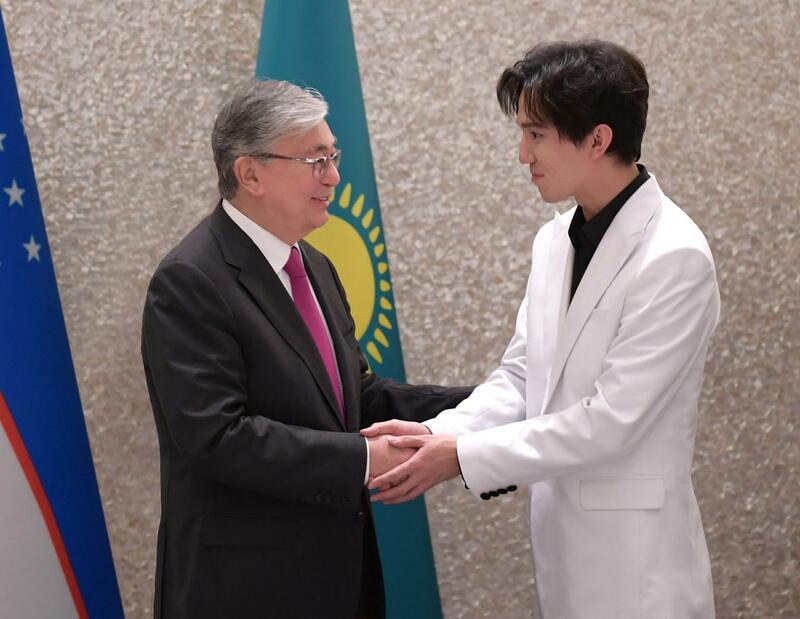 Recall that Kazakhstani singer Dimash Kudaibergen gave a stunning performance at the inauguration ceremony of the Year of Kazakhstan in Uzbekistan on Monday. Kudaibergen surprised the audience by singing his rendition of SOS d'un terrien en detresse. 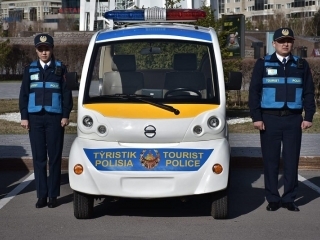 The concert was held with the participation of President of Kazakhstan Kassym-Jomart Tokayev and his Uzbek counterpart Shavkat Mirziyoyev. 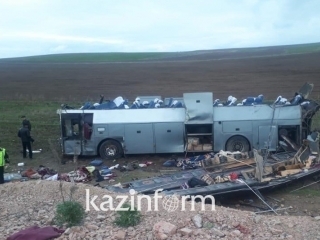 Performing at the event were People's Artist of USSR and KazSSr Alibek Dnishev, People's Artist of Kazakhstan Aiman Mussakhojayeva and many other well-known Kazakhstani singers. 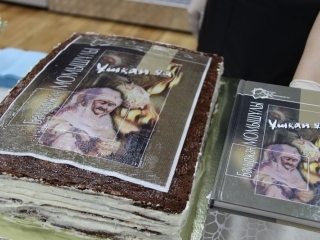 The ceremony was aired live by Ozbekiston 24 TV Channel.